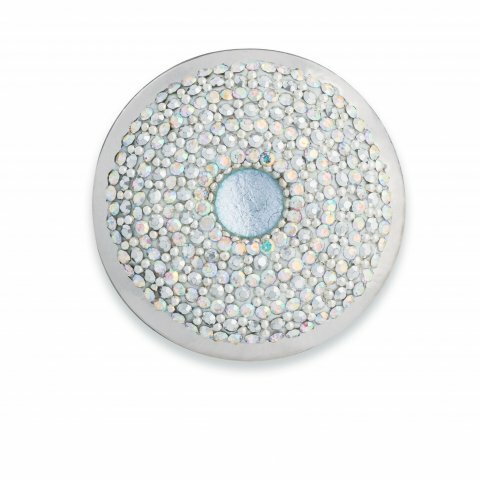 Like sunshine on freshly fallen snow, this Swarovski crystal-studded Statement Dot shimmers and sparkles! It fits into any of our foundation pieces that take a 30mm Statement Dot to enable you to customize your look to reflect your wardrobe or the season! Designed to perfectly match our Snowflake Couture Original 12mm Dot! This is my favorite Couture Dot. It is absolutely gorgeous!